Vasse Felix is Margaret River’s founding wine estate! Yup, they’re the very first winery to have set up there in 1967, by regional pioneer Dr Tom Cullity. And who can blame them? Pristine isolation, twin oceans and ancient soils make Margaret River a wine paradise – the ideal environment for growing world-class Cabernet Sauvignon and Chardonnay. 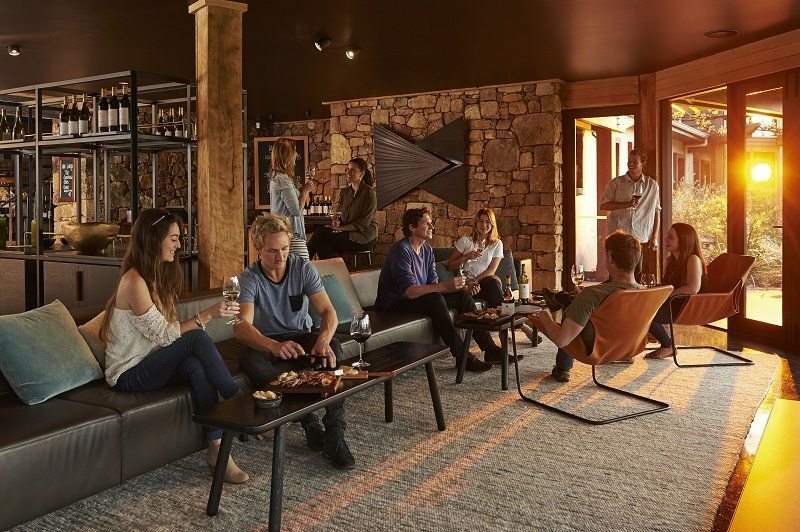 The wines are grown in Vasse Felix’s four vineyards situated throughout Margaret River, then estate-made and bottled within the state-of-the-art Vasse Felix winemaking facility. The cellar door and estate is one of the country’s draw-card winery destinations. And did we mention that the chief winemaker just happens to be the 2017 Australian Women in Wine Awards ‘Winemaker of the Year’ winner herself, the totally fabulous Virginia Wilcock?! Virginia is one of the most awarded female winemakers in Australia, having also been named ‘Gourmet Traveller WINE Australian Winemaker of the Year’ in 2012 (she was also a finalist in 2010) and ‘Winemaker of the Year’ by The West Australian Good Wine Guide 2013. Virginia was also nominated as ‘Winemaker of the Year’ in Wine Enthusiast Magazine USA’s 2014 Wine Star Awards. 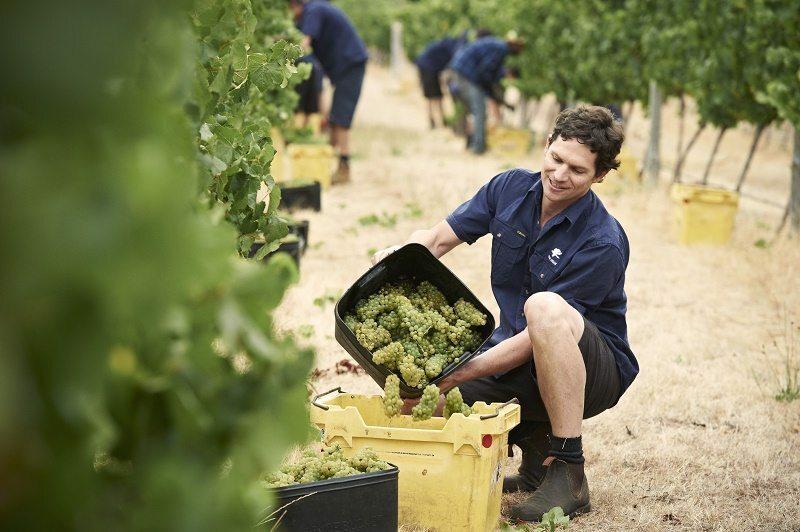 It’s all about the Margaret River heroes here – Cabernet, Shiraz, Chardonnay and Semillon Sauvignon blends. Vasse Felix produce these in four different tiers of quality and refinement. From their entry level ‘Classic’ range through to Premier, Filius and Icon ranges. WINE TASTINGS, WINE LOUNGE Open 10am to 5pm daily, no reservations required. RESTAURANT Open 12pm to 3pm. We strongly recommend you make a reservation.